Guests at Magic Kingdom Park will soon be able to enjoy specialty coffees, teas and delicious treats at the new Joffrey’s Revive Coffee kiosk that will be located near Space Mountain in Tomorrowland. Opening in March 2017, the new kiosk will also offer a beverage exclusive to Magic Kingdom Park; the More S’mores Latte. 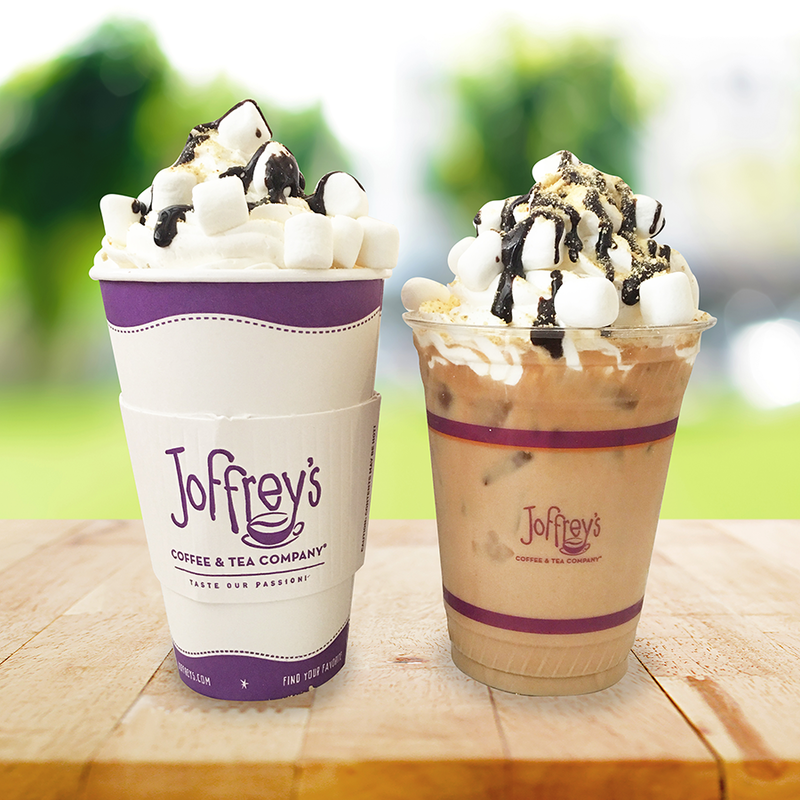 Delight the kid inside with a cup of Joffrey’s artisan roasted espresso, mixed with rich chocolate sauce, sweet marshmallow syrup and topped with whipped cream, graham cracker sprinkles, and fluffy marshmallows. This delectable beverage will be available hot or iced to satisfy every coffee lover with a sweet tooth.